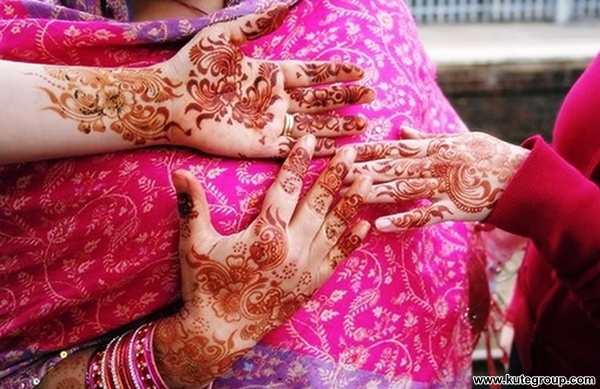 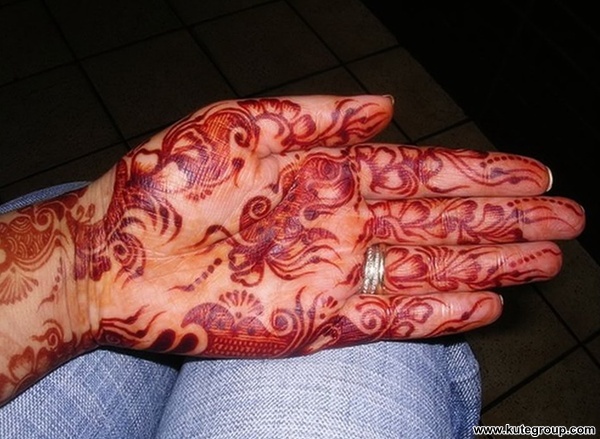 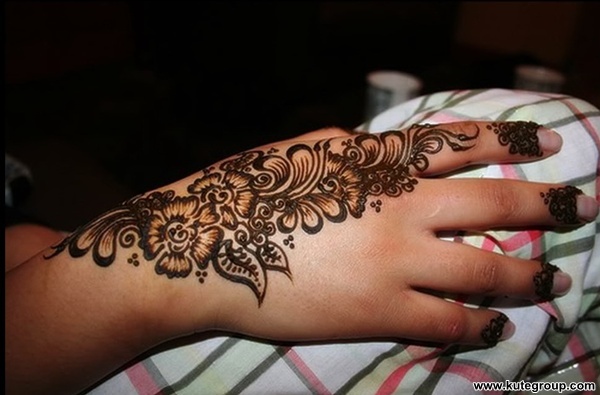 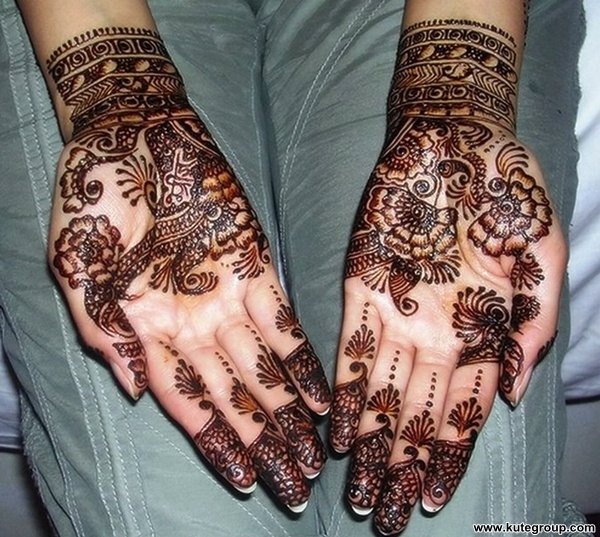 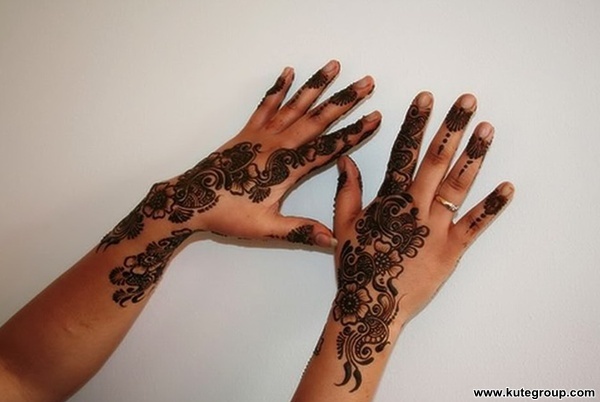 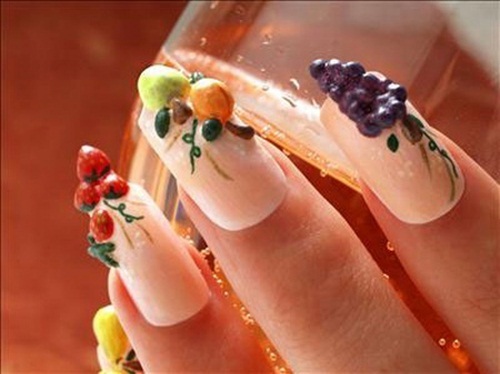 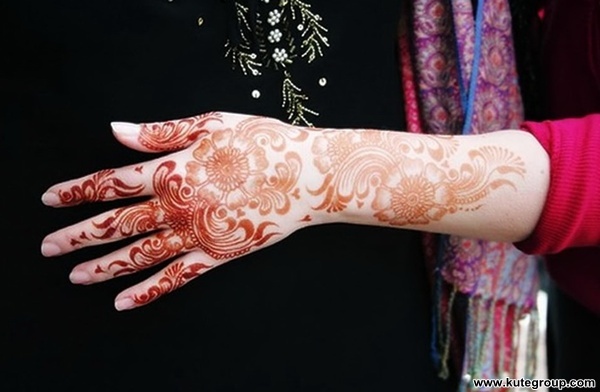 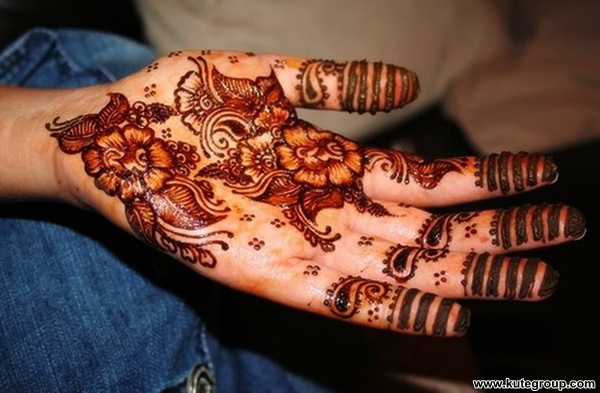 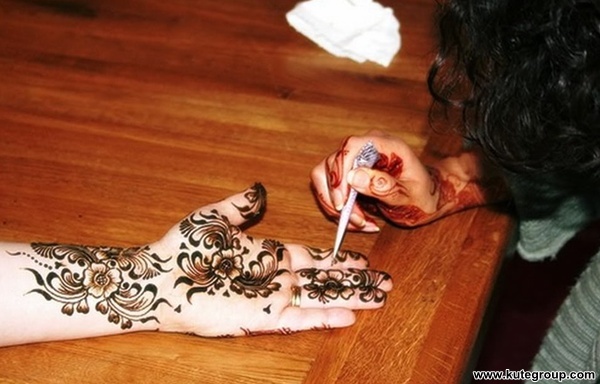 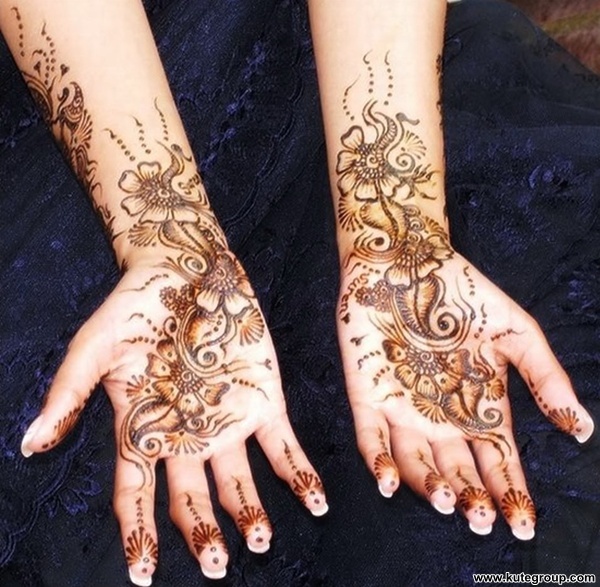 Mehndi or henna is very popular among young girls and ladies. 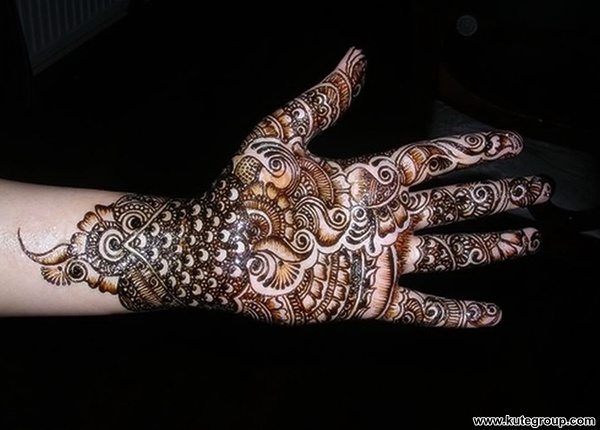 Mehndi express feelings of happiness. 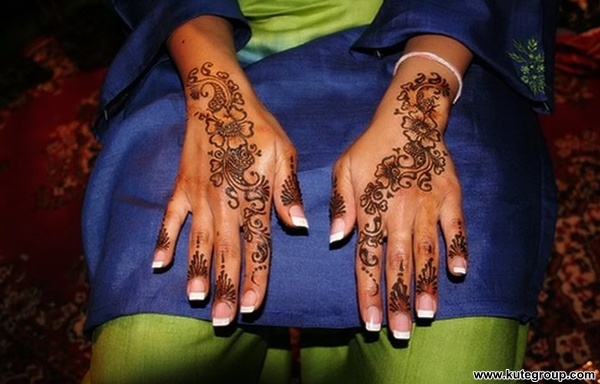 Asian bridal is not complete without henna. 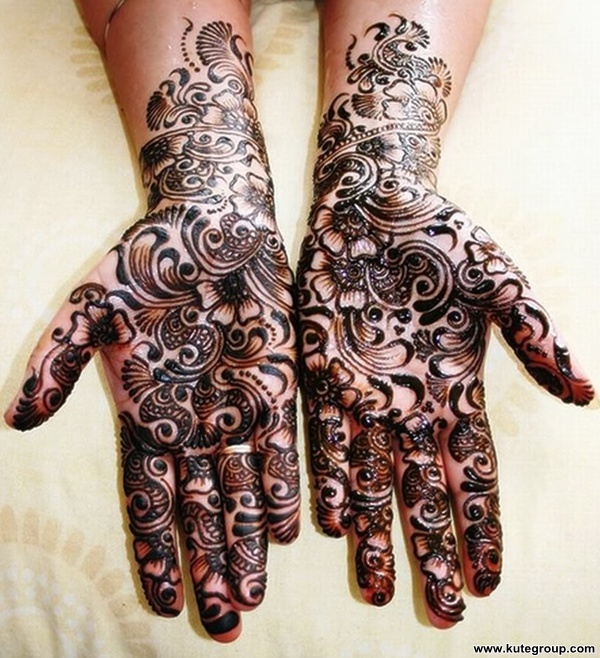 Dark henna color is a sign of good luck and love, it is a saying of our elders that if bride gets black henna color her groom loves her a lot. 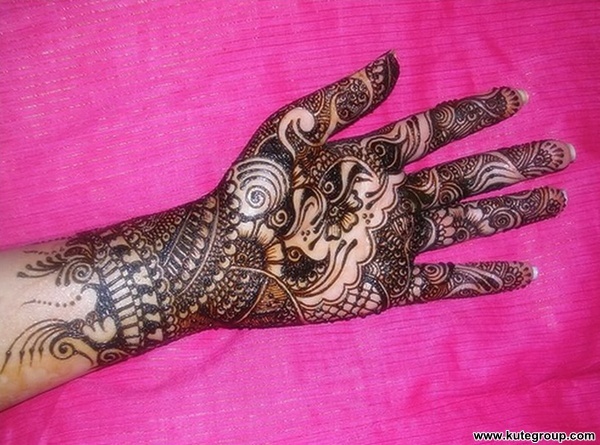 I m sharing some latest designs of henna with my friends hope you all liked it..
hello very beautiful mehndi designs.